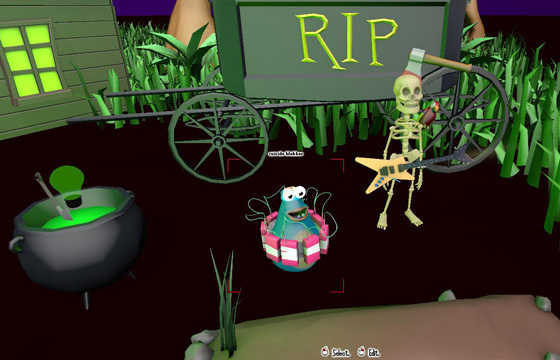 Review Digimania's Muvizu is free 3D animation software running on the Unreal engine. 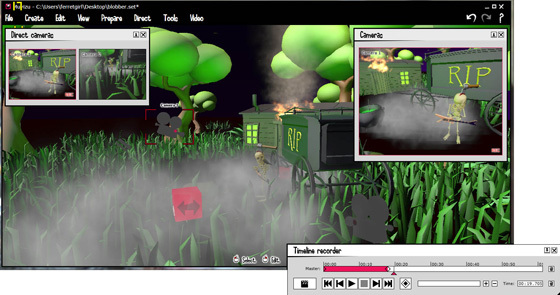 It allows you to create movies and even upload them directly to YouTube or Facebook from the application. Considering how much Autodesk Maya or 3DS Max will set you back and how many man hours it will take you to do the simplest of animations (and trust me, I know), programs like Muvizu make me all warm inside with their simplicity and ease of use. Muvizu is quick to instal and impressively easy to use. The app's strapline of “Direct, Don’t animate!” indicates how it just cuts straight to the fun. Be sure to check out the tutorials before you start and not just to hear the sexiest Hibernian accent ever. The short tutorials will equip you with all the skills you need to complete a finished animation, including multi camera shots. 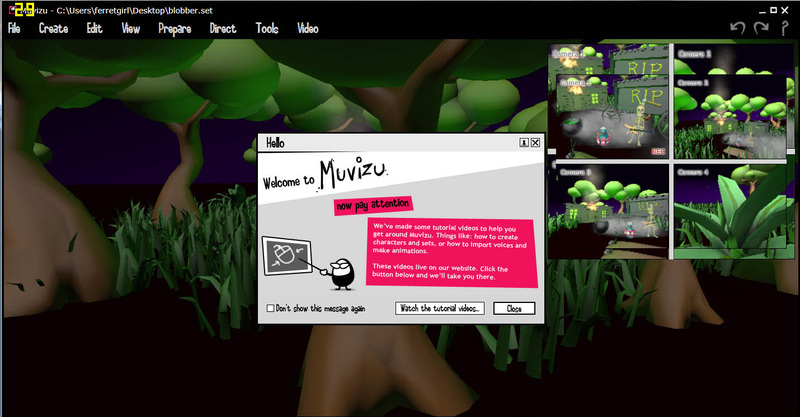 Muvizu isn’t trying to be photo-realistic though and benefits hugely from this approach. Blobs and cute cartoony characters fill its silly stable of pre-made toons. With the ability to add tails, guitars and the odd funny hat, the people who made this software want me to have fun. That said though, this silliness doesn’t affect the actual animation. I was immediately impressed with the quality of the Muvizu template animations, such as my skeleton’s Dracula pose and hand clasping movements. Check out my animated clip to see what I mean. Lighting and shadows, on the other hand, do very well in the realism stakes, giving this software a feel that someone is paying attention to the details, so you don’t have to. This also applies to the effects being able to add über-realistic fire and fog to a scene really gave it some bling and took it to a new level of excitement. There is a pre-defined movie gallery that I used and I could edit and direct most of the elements including nuances like eye and head gestures. Staying away from the brain ache that is control vertices, rendering times and UV maps, Muvizu gives me real control without the boring bits. I can concentrate on the story and the fun stuff during the construction of my usual perverted narratives.